That’s awesome. Just looking at the elevation profile, I knew what that was all about. 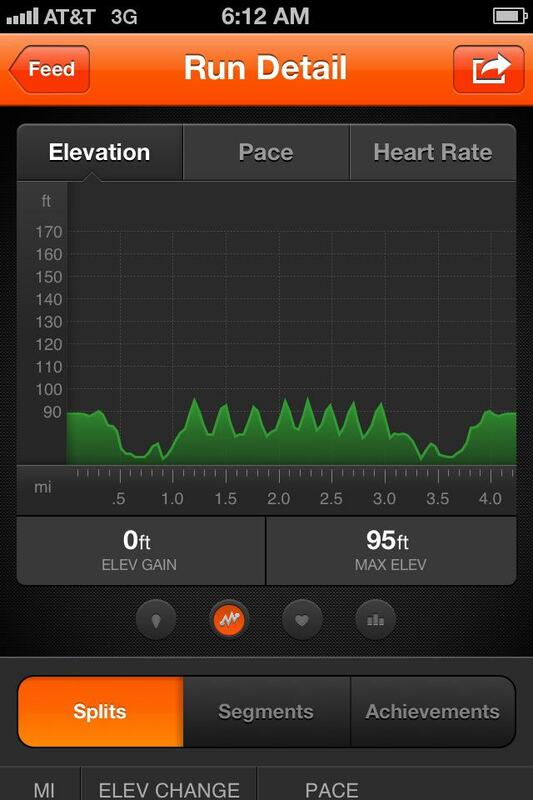 Hill repeats, not my favorite thing, but oh so important!